The cats are the final judge. 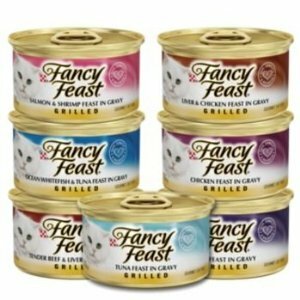 Fancy Feast cat food reviews testify that owners keep buying this food because their cats love it. Fancy Feast has been around for more than 25 years. 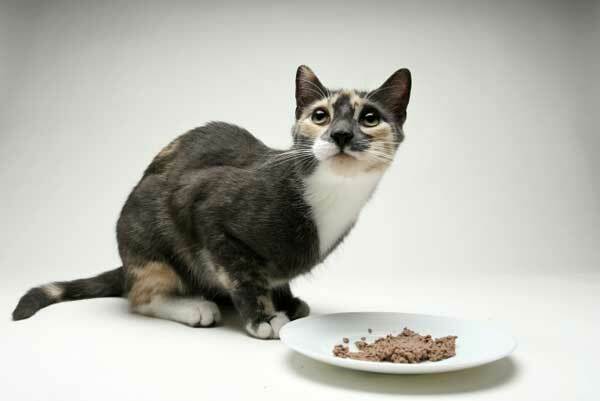 The company prides itself in providing high nutrition food that cats love. There are a few flavors of canned Fancy Feast offerings that Viewpoints readers have tried and loved. These are the Grilled, Gravy Lovers Gourmet, and Chicken Feast in Gravy. The response – actually, the cats’ response, mostly – has been very favorable. The highest rated, Fancy Feast Grilled, got a whopping 97/100. The other two, Gravy Lovers Gourmet and Chicken Feast in Gravy, received 90 and 88, respectively. Although some readers have posted negative feedbacks, I believe these scores indicate that the majority of Viewpoints readers whose cats have tried these products continue to buy them because the cats love it. Response is mixed when it comes to the number of flavors people can choose from. Some readers would like to have more flavors, while others are satisfied. A number state that the size of the selection does not matter much since what their cats are really after is the gravy. What everyone agrees on, in my opinion, is to let the cat be the judge. Most cat owners, after a time, can tell how wide a selection of flavors will satisfy their cat. In general, almost all the readers are in agreement that choosy, finicky cats – most cats, really – take to Fancy Feast’s cat food. Cats who shunned other cat food products from other companies did not think twice when given Fancy Feast. The comment below illustrates this quite clearly for me. 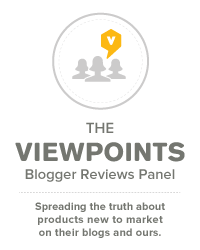 The verdict passed by the majority of Viewpoints readers is that Fancy Feast provides cat food that finicky cats cannot have enough of. It contains high-quality ingredients with excellent nutritional value for the cat. The number of flavors to choose from is acceptably wide. Overall, finicky or not, I would definitely give my cat this treat. Tito II Pontilan is a physical therapist connected with an NGO for children with disabilities and a World Swimming Coaches Association (WSCA) certified swim coach. He is currently working on an additional certification as a triathlon coach. He also helps non-native English speakers prepare for the International English Language Testing System (IELTS) Writing subtest.